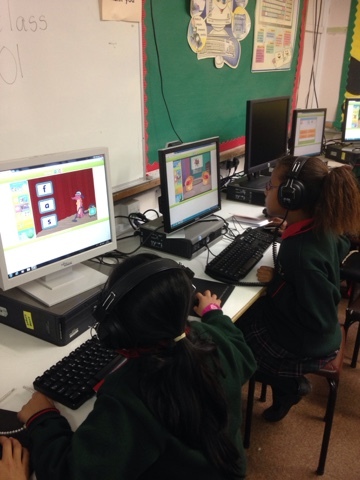 Every Thursday morning at computer time, we have the opportunity to work on Reading Eggs. 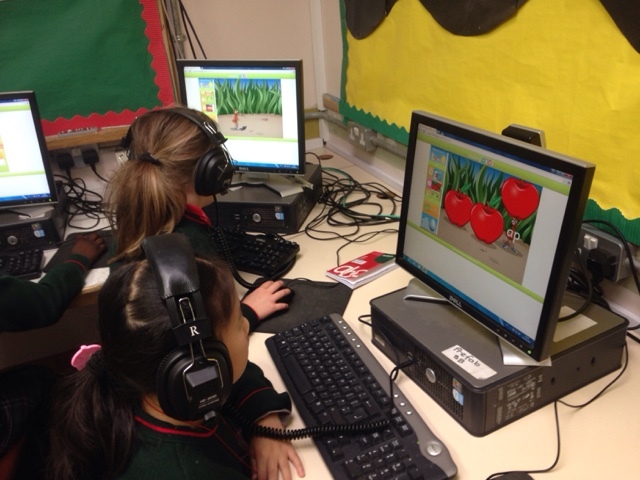 Reading Eggs is an online program which makes learning to read fun through games, songs and earning golden eggs. 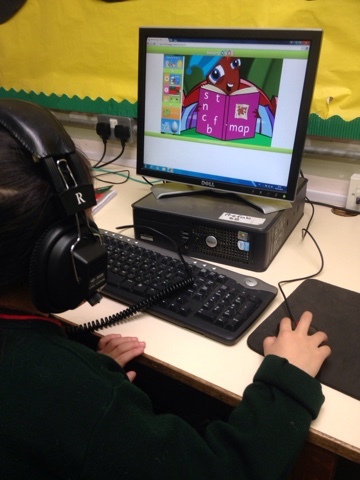 The children all have their login details at the back of their homework notebooks so please encourage your child to continue with Reading Eggs at home! 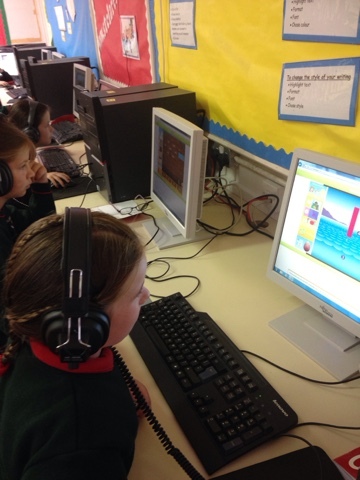 Here are some pictures of how engaged the children are with the program!